A federal report says a viral outbreak that killed 11 children at a New Jersey nursing home was made worse because those in charge didn't plan for such an outbreak and didn't react fast enough. 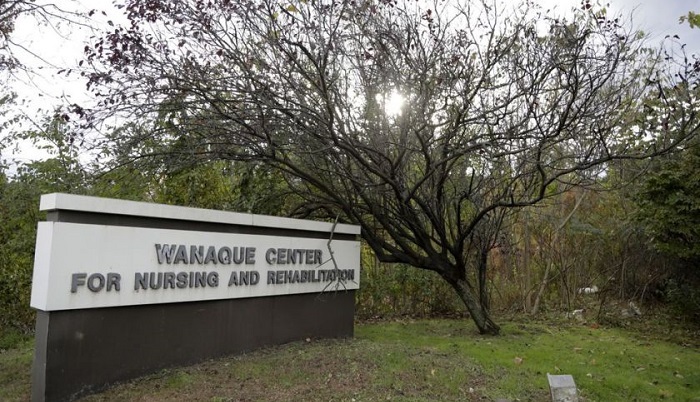 The Record reports the pediatric medical director of the Wanaque Center for Nursing and Rehabilitation didn't know how many children were infected or what his job entailed at the time of the outbreak last fall. Center Administrator Rowena Bautista says the report by regional offices of the Centers for Medicare and Medicaid Services is "riddled with factual inaccuracies and blatant misstatements." She says the center has appealed the findings and will "vigorously dispute the allegations."